“Agritrade Resources emerged as the H1 Bidder. Lenders earlier entered into definitive agreement with the investor on 12th November 2018 and subsequently, post compliance of the condition precedents and on receipt of the OTS amounting to Rs 137.09 crore transaction closed on 18th March 2019. 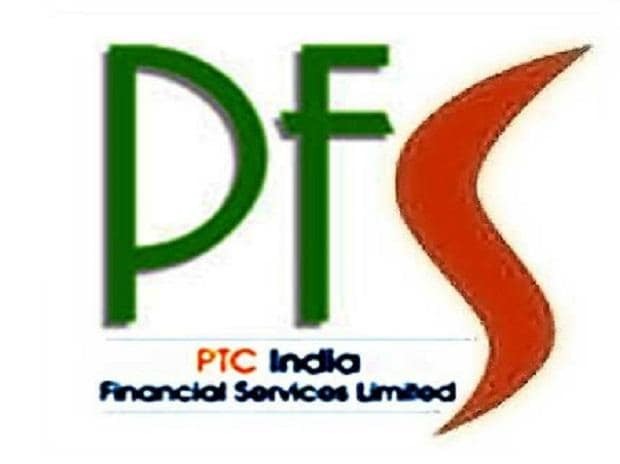 It is also to mention that PFS had made provisioning of Rs. Rs 204.44 crore prior to closure of the transaction,” said PFS in a public statement. In an interview with Business Standard, Pawan Singh, MD&CEO of PFS, said, currently 62 per cent PFS portfolio is renewable energy projects while their exposure to the conventional power sector will come down to 5 per cent by middle of next year. “Our thermal power exposure is 17 per cent of our portfolio currently which we are trying to bring down to 9 per cent by this fiscal end. Two of the stressed assets would get resolved – Prayagraj and SKS Energy,” Singh told the paper.